**Battery life may vary based on user and computing conditions. ***Advanced features require software installation, download available at logitech website. Darkfield High Precision Tracking gives you flawless cursor control even on glass* and high-gloss surfaces. Fly through long documents with Hyper-fast scrolling. Or shift to click-to-click mode for precise line-by-line navigation. 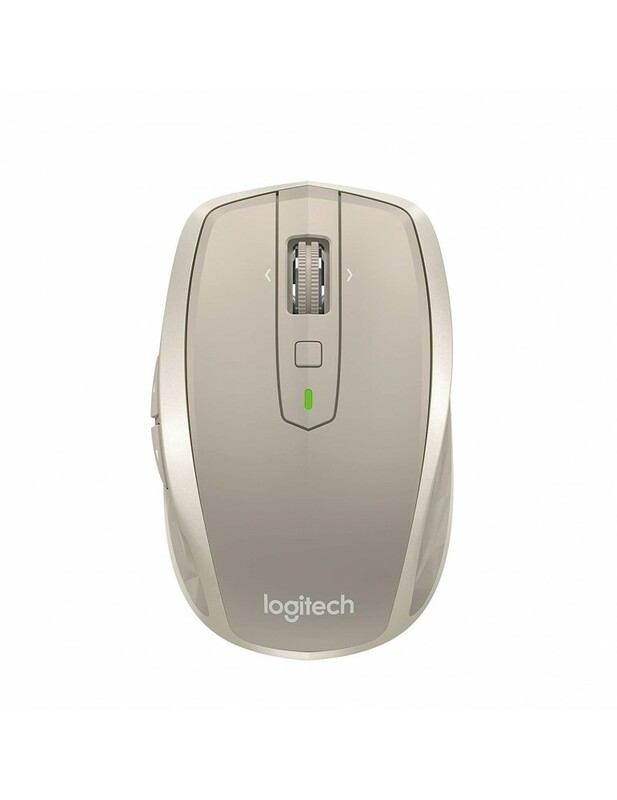 Install Logitech Options software to experience the full range of possibilities of this advanced mouse. Optimize the mouse for your OS, reassign button functions, enable gestures, adjust tracking speed and much more. Now also with app-specific options, MX Anywhere 2 allows you to program buttons to perform a specific task in one application and a different task in another application***.